Our Stop the Bullying Campaign is at the forefront the mission of the Len Mattiace Foundation. 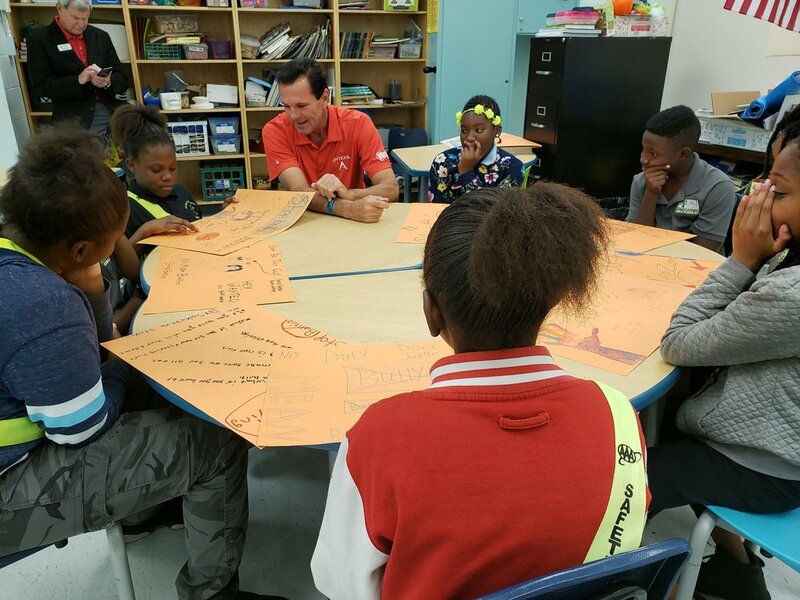 In an effort to counter the violence that’s plaguing our Jacksonville youth communities, we partner with Duval County schools to create after-school programs for students that are fun, interactive, engaging, and stress-free. Not only are we keeping our youth off the streets after school, we are raising awareness about the stark bullying epidemic by creating a safe environment structured to educate. These programs implement strategic lessons to help students understand diversity, all the while instilling a mindsight of inclusion. Watch the interview with Len Mattiace on The Golf Channel’s Morning Drive about his partnership with “Stand for the Silent,” a kid run anti-bullying program to prevent suicides.